The book was chosen by the DeKalb Public Library Steering Committee. 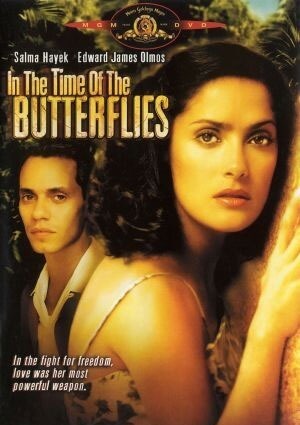 DeKalb’s Egyptian Theater will show the movie version of “In the Time of the Butterflies,” starring Salma Hayek, at 2 p.m. Saturday, March 12. Admission is free. Alvarez, who has won a National Book Medal Award, will visit DeKalb Tuesday, March 22. She will hold a book-signing from 10:30 to 11:30 a.m. at the NIU Latino Resource Center, 515 Garden Road, and deliver a keynote address at 6 p.m. at the DeKalb Public Library, 309 Oak St.